The first two rounds of the MLS Superdraft are complete. Minnesota took a goalkeeper at seventh overall, then traded to take a left back eight picks later. In the second round, Minnesota took a box-to-box midfielder. Travis Clark at MLSSoccer.com rated each team’s draft through the first two rounds. 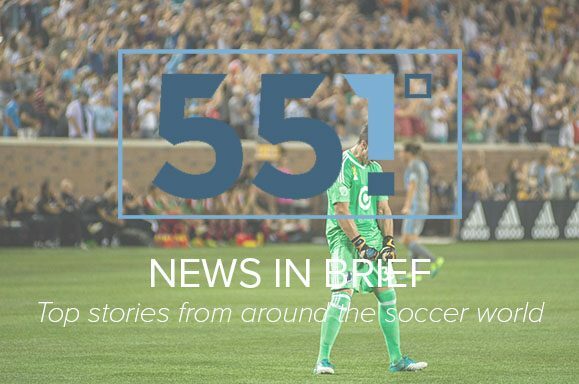 Minnesota United FC continued to address holes in its roster with the signing of Ozzie Alonso on Friday. The signing could pair with DP Jan Gregus in midfield to create a new center of the team.